Fayetteville Virtual Academy offers a full range of virtual courses for students who are interested in full-time and part-time options. Some of the virtual elective courses are also offered to students at Fayetteville High School. 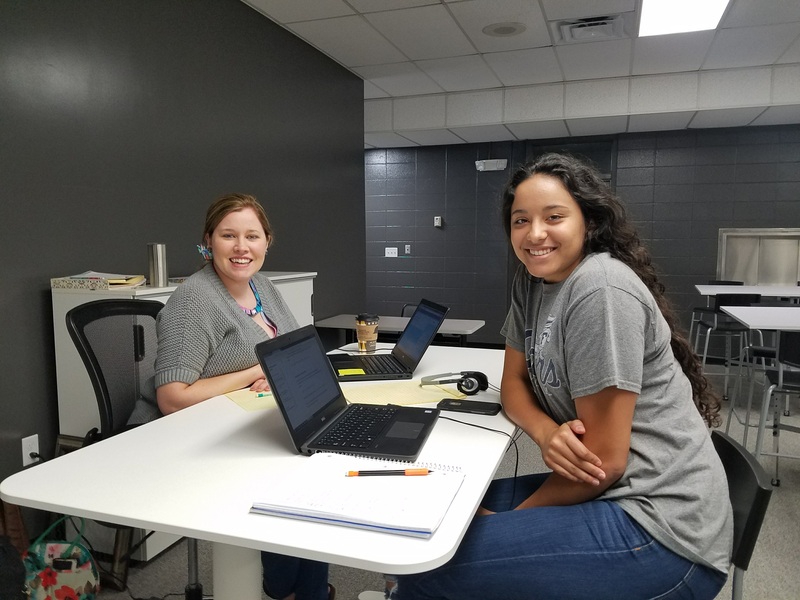 FVA Students have the flexibility to complete their courses in the comfort of their own homes or where ever they choose to work, like the library, at a coffee shop, or on the road. FVA's virtual courses are perfect for students who are ready to take control of their own learning. 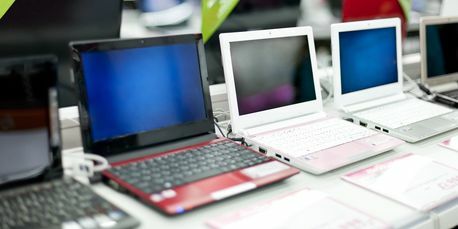 Students enrolled at Fayetteville High School have the option to enroll in 1 - 3 virtual courses during the 2018 - 19 school year. To graduate from Fayetteville Virtual Academy, a student must earn a minimum of twenty-four (24) credits. Credits are earned at the rate of 0.5 credits per class per semester. Advisory classes are non-credit bearing periods. Teacher Aide periods are also non-credit bearing. 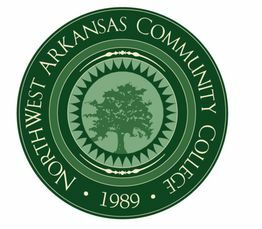 SMART CORE graduation requirements were developed by the Arkansas Department of Education to prepare students for college and other post-secondary educational opportunities. Click on the button below to learn about the courses available to FVA Full-time and Part-Time Students and view sample lessons. Click on the button below to learn about the virtual elective courses available to all high school students in the Fayetteville Public School District and view sample lessons.